At the 2017 D23 Expo, Disney announced that they are adding three new ships to their fleet. The new ships will be added in 2021, 2022, and 2023 respectively and will all be the same size, roughly 135,000 gross tons, hosting around 1,250 guest staterooms. The three ships will also be powered by “clean-burning liquefied natural gas”, but size and fuel are where the similarities end. Each vessel will have individual one-of-a-kind experiences. The artist's rendering below shows what the new ships will look like. When Disney Cruise Line entered the cruise business in 1998, they made cruising a genuine "family" experience. Up until that point, most cruise lines focused mostly on adults, with very little consideration (in services or offerings) given to younger members of the family. When the Disney Magic launched in July of 1998, it redefined the cruise industry and its impact over the years has been evident. 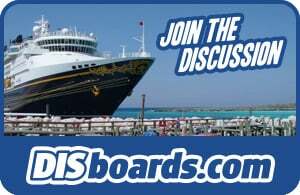 Disney Cruise Line was the first cruise line, for example, to offer a majority of balcony staterooms - something that has now become commonplace on new ships. Disney's staterooms were also substantially larger than on most ships at that time - also a trend the industry has adopted. Disney Cruise Line was the first line to include a bathtub in most every stateroom (a necessity when traveling with young children). And, while we're on the subject of children, Disney built ships with kids in mind - from It's A Small World Nurseries (for toddlers), to the Oceaneer's Club (for kids 3-7), Oceaneer's Lab (kids 8-12), Edge (tweens 11-14) and Vibe - the 'teens only' hangouts, a Disney cruise had the younger set fully covered. 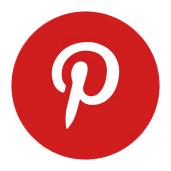 And the industry followed suit with newer ships on lines like Carnival and Royal Caribbean both trying to 'up the ante' when it comes to kid-specific areas. The fact is, that in the family market, anyone else is simply vying for second place. Your favorite Characters will make appearances through out the the entire cruise; even the Disney Cruise ship's horn gets in the spirit. Almost everything is inclusive on the Disney Cruise Line: meals, entertainment, most snacks and room service. 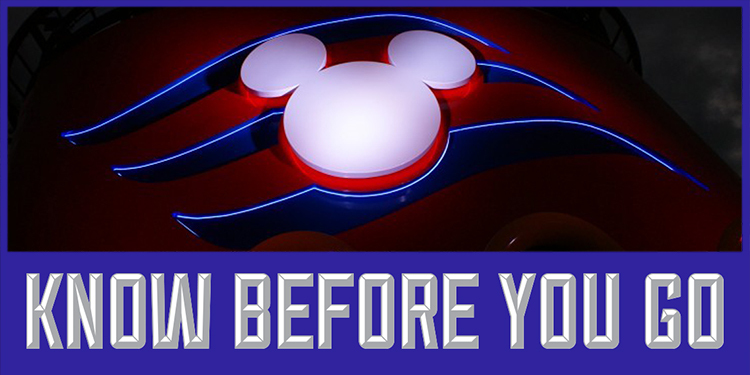 They've thought of it all when it comes to experiencing a cruise with those special Disney touches. 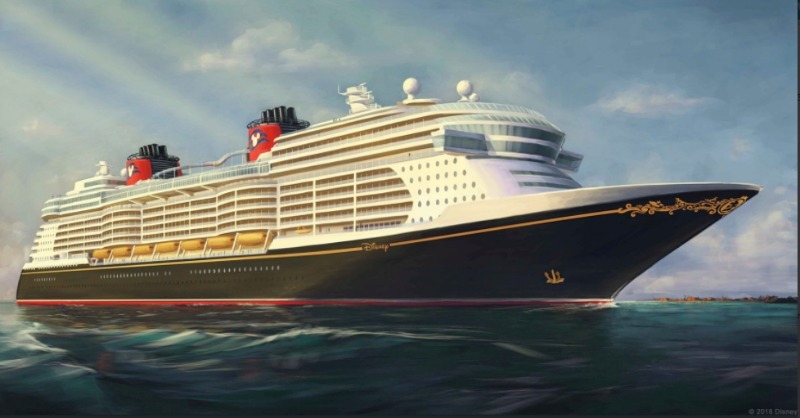 What is the Newest Disney Cruise Line Ship? The Dream set sail on her maiden voyage on January 26, 2011. The Disney Dream is 40% larger than the Disney Wonder and Disney Magic, with two additional decks and 1,250 staterooms. Each Inside stateroom has a "virtual" porthole showing rolling waves and Disney characters swimming by all in HD. One of the most popular features is the first ever water roller coaster at sea - the Aqua Duck is 250 yards of transparent tubing that sends guests soaring over the top decks and at one point - over the ocean! The Disney Dream offers the latest designs in contemporary staterooms, elegant restaurants, and fabulous entertainment. In addition to the kids' clubs, there are nightclubs and lounges, as well as theaters for movies and live shows. Set sail aboard the Disney Dream for ports of call in the Bahamas and Castaway Cay (Disney's private island). The Dream's shorter Disney cruises are a particularly good choice for those cruising for the first time. Many guests are concerned about how well they will fare at sea. 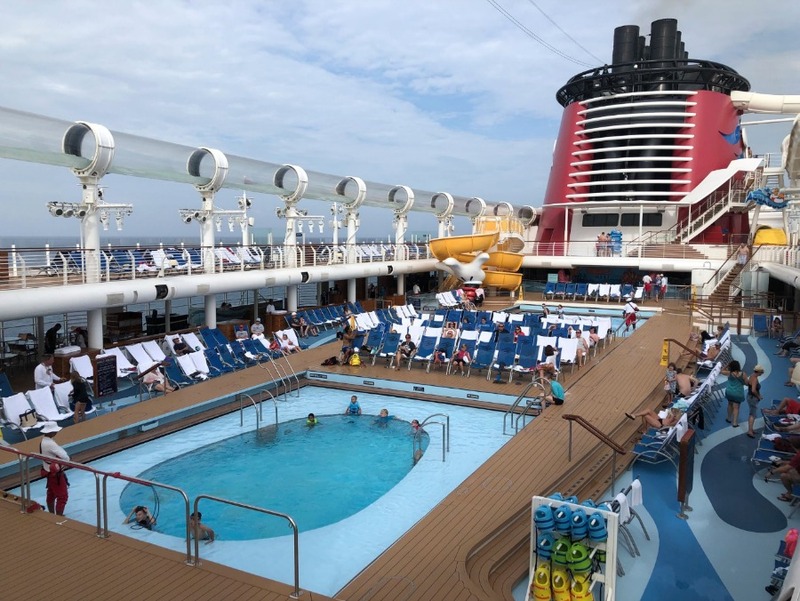 These shorter cruises give them a chance to experience a Disney Cruise vacation, and often leads to a "repeat" cruise on a longer itinerary. Known as one of the "classic" ships, the Disney Wonder is every bit as elegant as its newer counterparts. Guests on the Disney Wonder will enjoy great food, entertainment and recreational activities. Kids will keep busy in the Oceaneer's Club and Oceaneer's Lab, while tweens can hang out in Edge and teens will find their own space at Vibe! The Disney Wondersails to a wide variety of destinations, such as Eastern and Western Caribbean itineraries, Alaska and the Pacific Coast, Hawaii, and even the Panama Canal! In addition to these destinations, the Wonder will set sail on 7-night itineraries to the Mexican Riviera, visiting such ports of call as Puerta Vallarta and Cabo San Lucas! Another "classic" ship, the Disney Magic is similar to its sister ship, the Disney Wonder. The Disney Magic offers a wide variety of itineraries, mainly sailing to the Caribbean, but the Magic also heads off to ports in the Bahamas, Canada, New York and Europe!